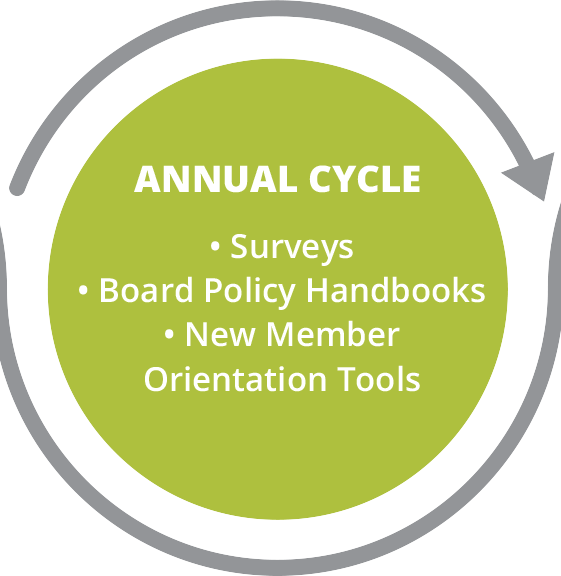 Many boards proceed through a 3-5 year board development and engagement cycle which typically spans about the length of a board member’s term. 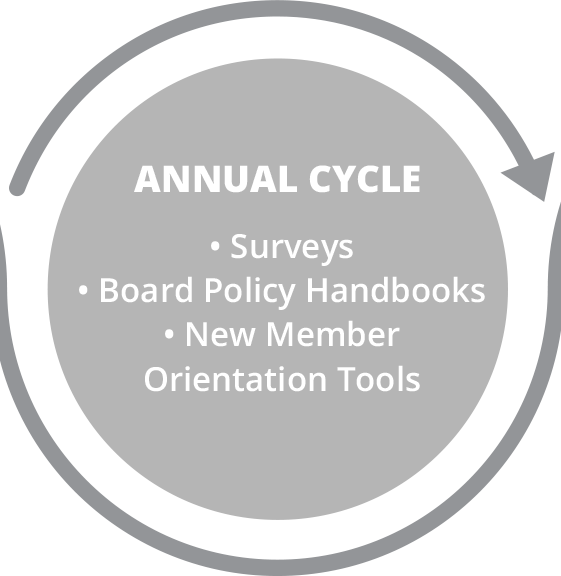 This ensures the board’s sustainability and continuity over time. 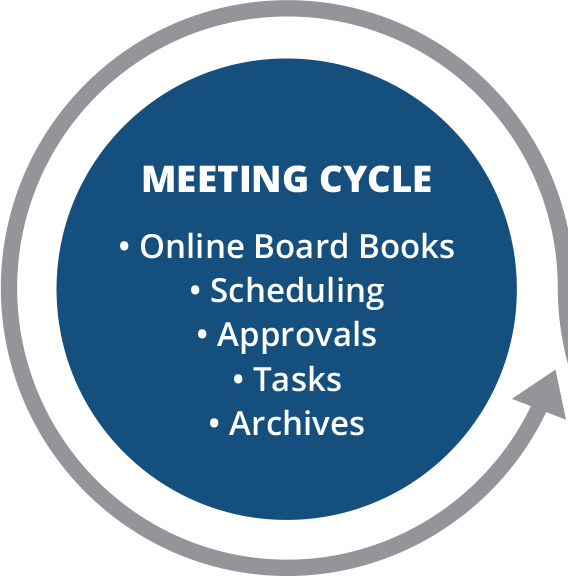 BoardEffect helps strong boards easily manage recruitment, new board member nominations as well as on-boarding of new board members and continuing board education. Create and disassemble ad hoc groups whenever you need them. 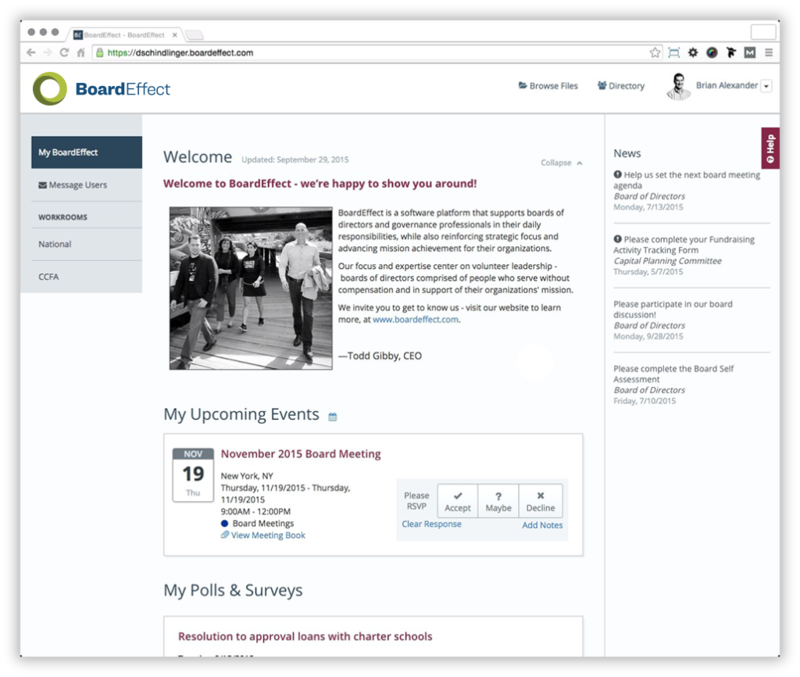 From executive searches to special event planning, the material is hosted on BoardEffect for as long as you need it. 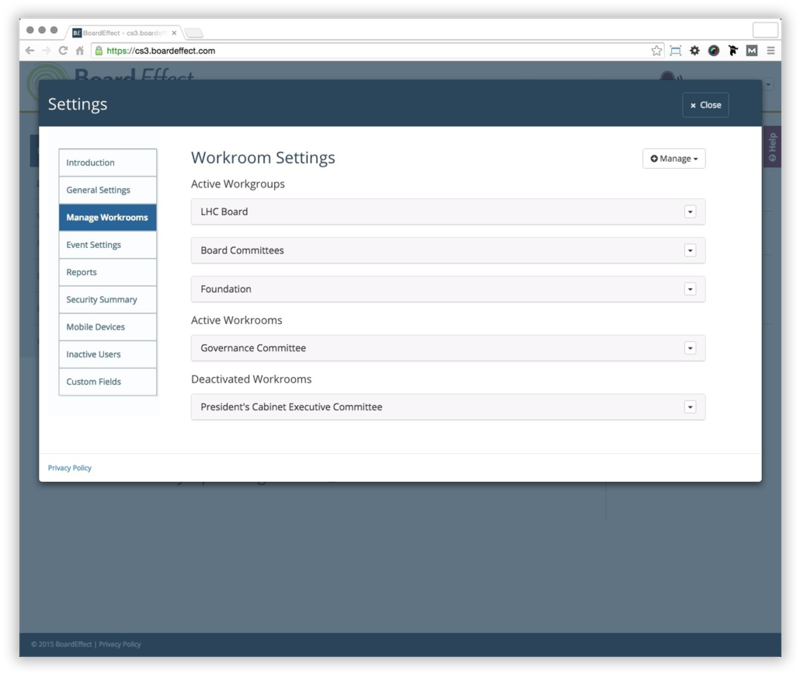 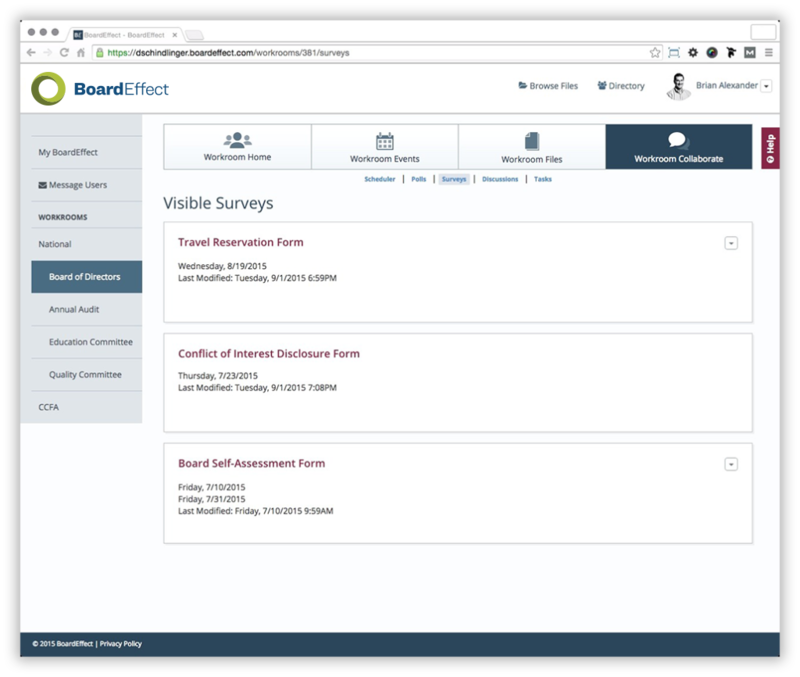 From surveys to polls to discussion groups, communication between board meetings is secure and easy using BoardEffect. 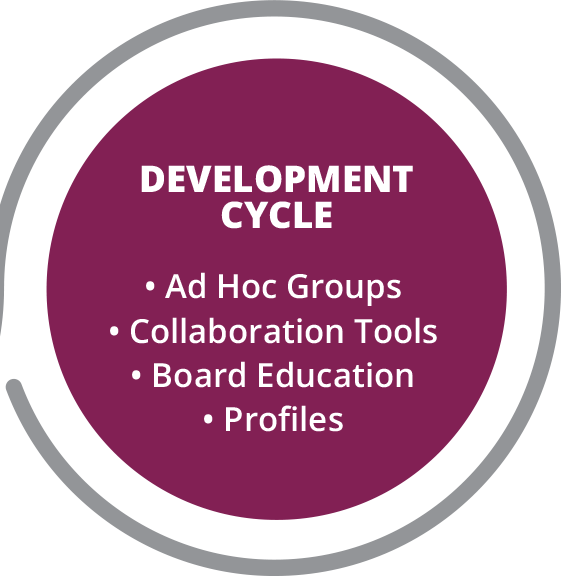 Whether you use the discussion tool to gather feedback about changes to the consent agenda or the survey tool to assess the success of a fundraising event, collaboration tools help your board work more effectively. 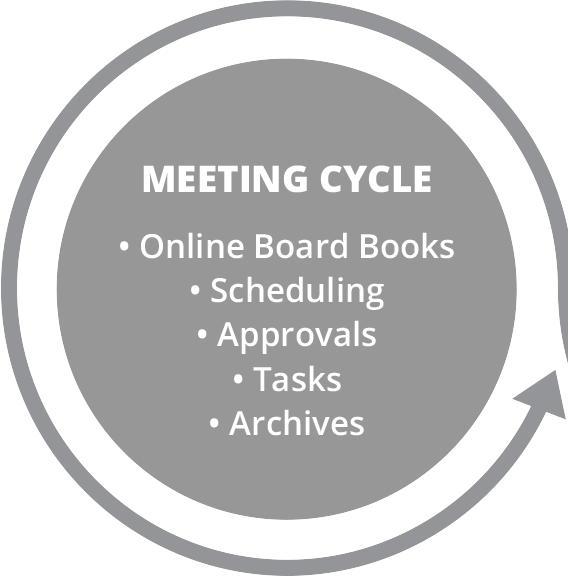 Continue your standards of on-going board education utilizing the Resource Library as a repository for educational materials, a critical element in the board development cycle. 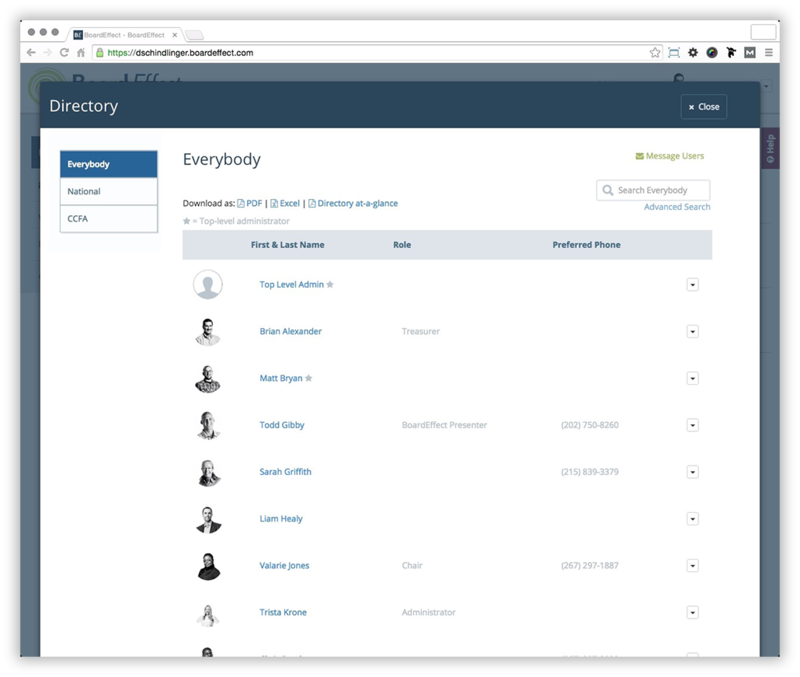 Use customizable fields in the Directory to create profiles of your board so you can see where your board is strong and identify needs for incoming members.